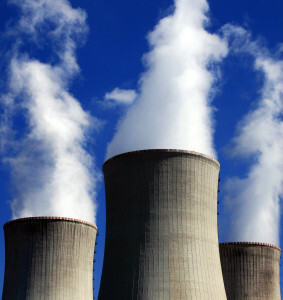 Our nuclear screening program provides qualified subject matter experts in the nuclear industry. Our experienced staff keeps up with changes in regulations and audit requirements. Our innovative reports provide the nuclear industry with detailed information regarding results of the background investigation. SBS is dedicated to ensuring only qualified and screened individuals have access to our nuclear power plants. Initial Unescorted Access Authorization Consists of the following background investigation and program elements performed, on a best effort basis, for individuals who have never held UAA or have not held UAA within the last three years. Update Unescorted Access Authorization Consists of the following background investigation and program elements performed, on a best effort basis, for individuals who last held UAA/UA terminated favorably more than one (1) year but less than three (3) years from date of re-application. Reinstatement of Unescorted Access Authorization (31 to 365 days) Consists of the following background investigation and program elements performed, on a best effort basis, for individuals who last held UAA/UA terminated favorably within the past 365 days. Reinstatement of Unescorted Access Authorization (30 days or less) w/No PDI Consists of the following background investigation and program elements performed for individuals who last held UAA/UA terminated favorably within the past 30 days.